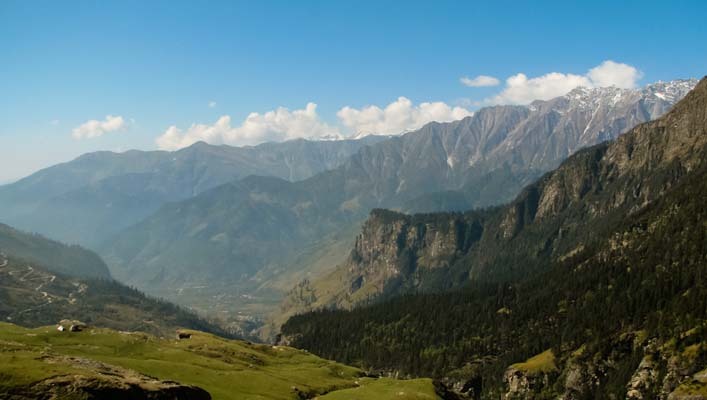 When you have selected Shimla and Manali to spend the holiday season, you shouldn’t miss out these destinations. Certainly, you would find some great memories to show your companions when you return home. Pinjore Garden Located in the Panchkula district, Pinjore Gardens speaks more about Mughal Gardens style. The garden stretches across seven terraces and features ‘Shish Mahal’, a palace with Rajasthani-Mughal architectural style. 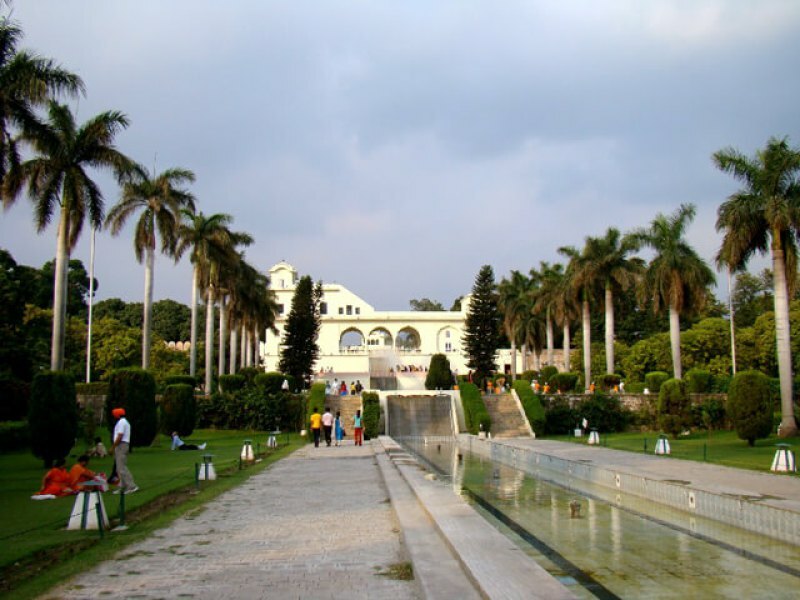 Besides, you can visit the Pinjore Garden Site Museum as you opt for the package of Kesari Tours. 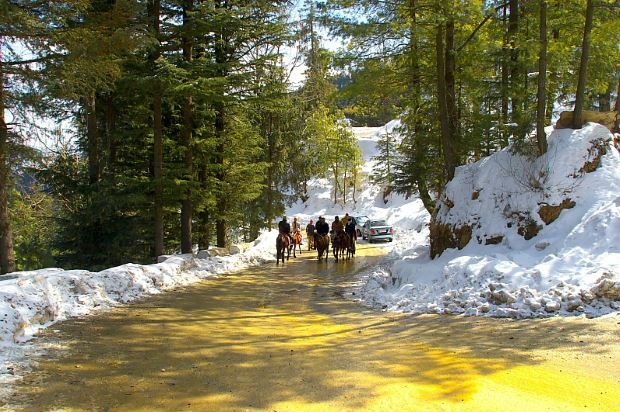 Kufri, Shimla Known as a hill station in Shimla, Kufri has an elevation of 7510 feet. As you visit Kufri included in the holiday packages organized by Kesari Tours, you could admire the panoramic view of Indira Tourist Park. Chini Bunglow and Kufri Fun world are the other places of interest. You would never know how time would pass by as go-karting and various rides stirs up the excitement. Kulu Valley Kulu Valley is popular for temples and beautiful hills and is nicknamed as ‘The Valley of the Gods’. If you love festivals, then you can plan your journey in Kesari Tours somewhere when the year ends. This is because you would be delighted to see Kullu Dussehra. As you move around the valley, you might spot individuals trekking or indulging in trout fishing. 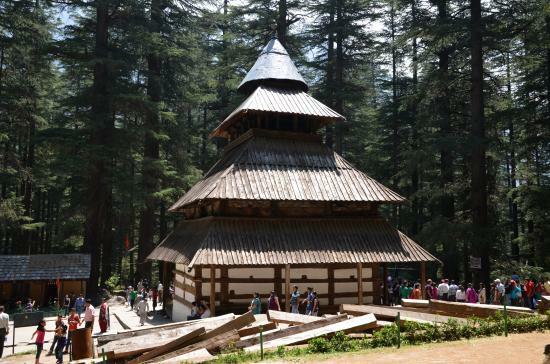 Hidimba temple The Hidimba Temple nestled in Manali is constructed around a cave. Once you approach the temple, you can view the cedar forest. Right above the sanctuary, you can view the ‘shikhar’ which is as tall as 24 meters. Moreover, the carved wooden doors make it a place worth visiting.